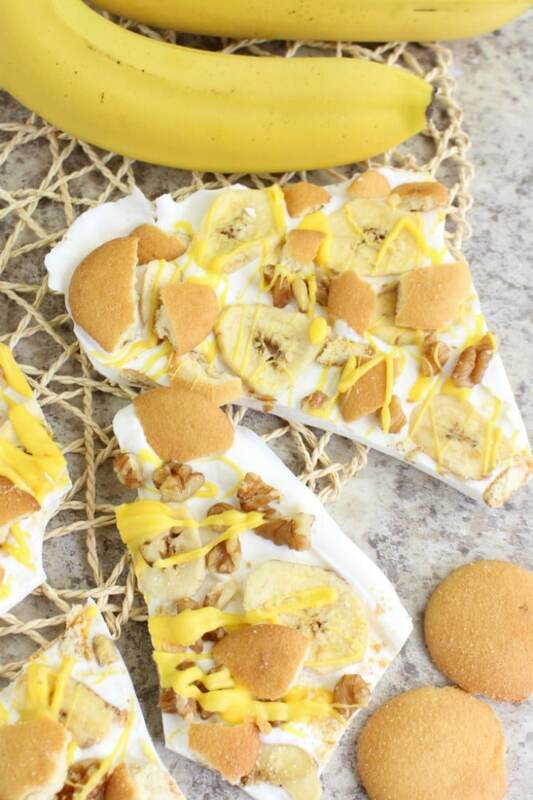 Banana Pudding Bark Candy Dessert - Perfect for Gift Giving! 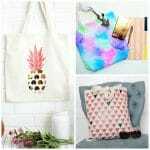 I know Christmas is still quite a while away, but I’ve already started planning some of the DIY gifts I’ll be giving this year. Personally, food gifts are some of my favorites. 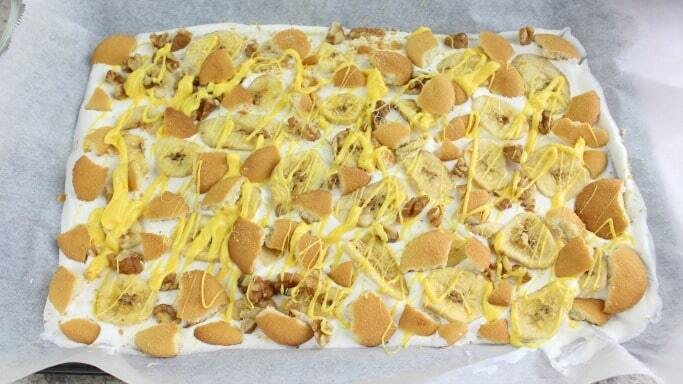 I can’t wait to give this banana pudding bark this year. Not only does it make a great gift (put it in a fancy little tin and it looks totally gourmet), but it’s a great kid-friendly dessert for Thanksgiving and Christmas, too. 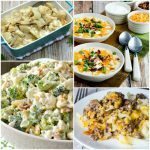 A handful of ingredients and a smart tin or pretty candy gift bags are all you need to make this affordable food gift. Luckily, we keep lots of these ingredients on hand anyway. Hubs loves to snack on banana chips, and I make bark, oreo balls and other desserts often enough to keep melting chocolate on hand pretty much all the time. 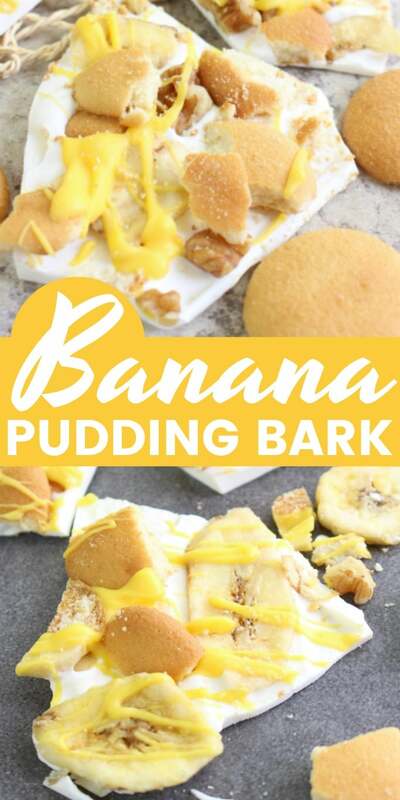 Okay, so it’s not quite the same as sitting down with a bowl of creamy banana pudding (hubby’s 2nd favorite dessert), but it is a tasty alternative. If you’ve never made bark candy, it’s quite simple. Melt some chocolate (Wilton’s candy melts, chocolate chips, or almond bark will all do), flavor the chocolate if you’d like using extracts, powders, etc., and cover the top of the bark with toppings like crushed candies, dried fruits, pretzels and more. 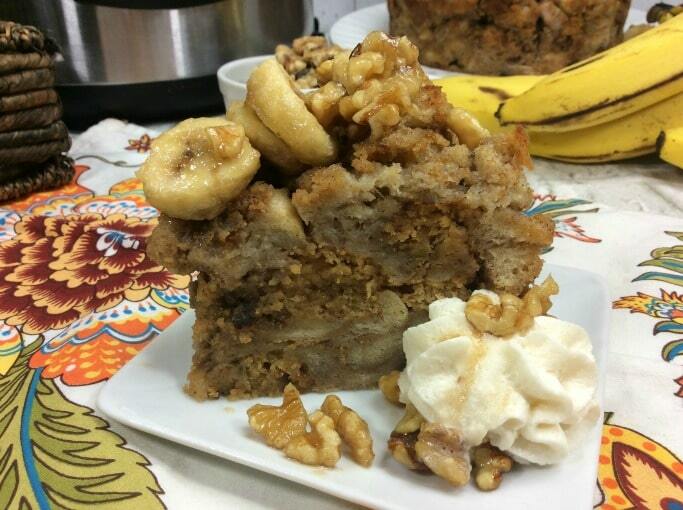 It’s the easiest dessert you can make, but people are really wowed by it! 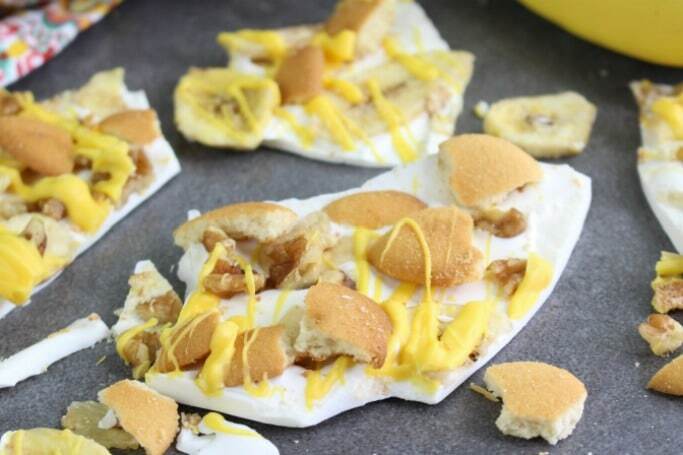 Remember, if you don’t have candy melts, you can always use white chocolate chips or white almond bark instead. 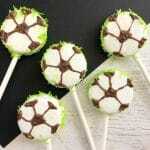 And to get the yellow color of the yellow candy melts, simply set aside some of the chocolate chips or almond bark, and add yellow food coloring gel. Also, the yellow chocolate is entirely optional. It’s merely decorative, and if you want to simplify your recipe, just omit it. 1. 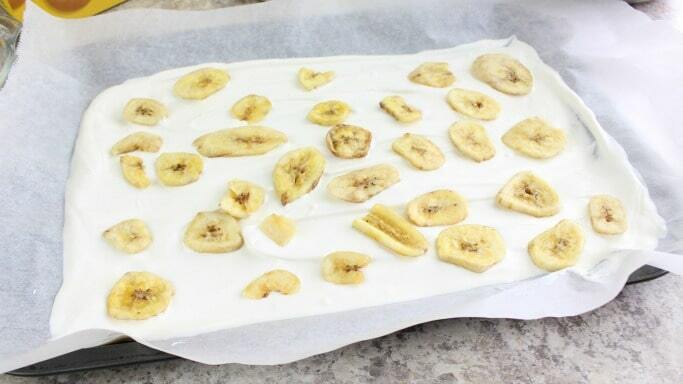 Line a medium sheet pan with wax or parchment paper. Set aside. 2. 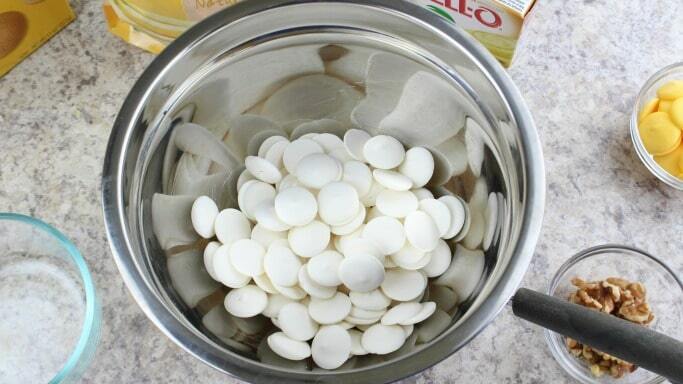 Place the white chocolate in a double boiler. Melt the chocolate over medium heat, stirring occasionally. 3. 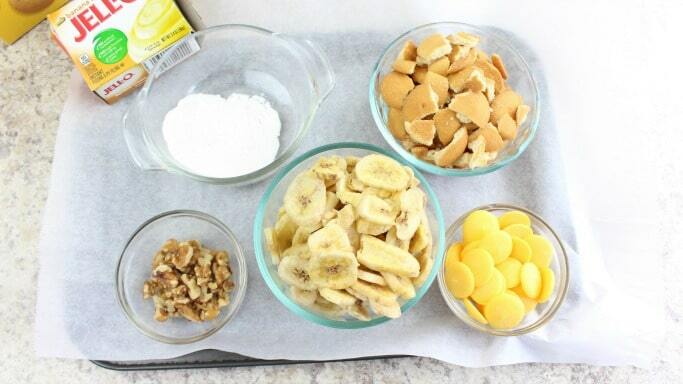 While the white chocolate is melting, add the yellow candy melts to a small microwave-safe bowl. Microwave on HIGH for 45 seconds or until completely melted and smooth. Remove from microwave and stir well. 4. Once the white chocolate is completely melted, add the pudding mix and stir well. Remove from heat. 5. Pour the melted white chocolate into the parchment lined pan. 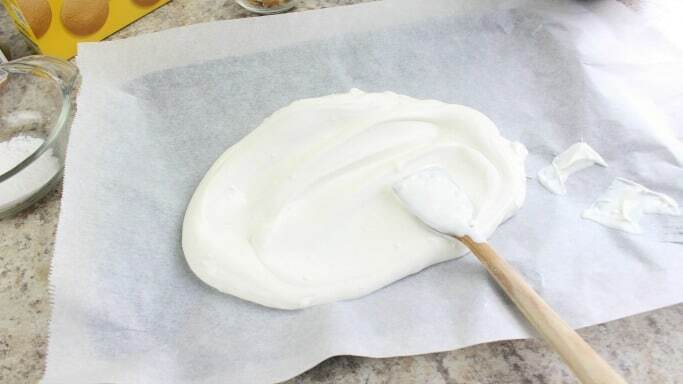 Use a rubber spatula to spread and even it out to about 1/4″ thickness. You can make yours thinner or thicker, according to your preferences. 6. 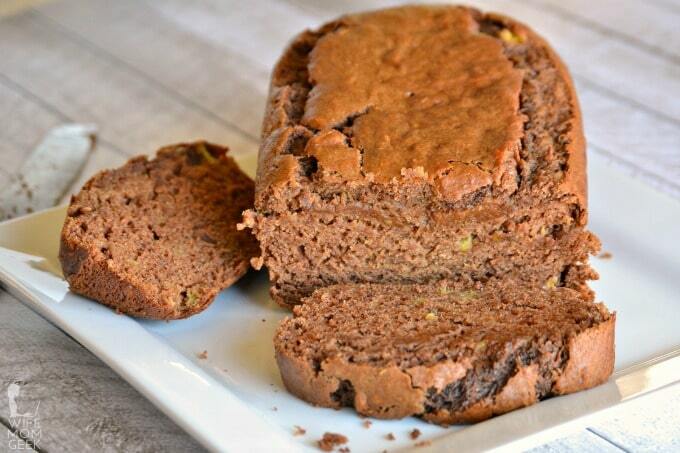 Immediately place banana chips all over the chocolate. Press into chocolate slightly. 7. Stir the melted yellow chocolate again and drizzle half of it on top of the bark. (You may have to re-heat it in the microwave if it hardened during steps 5 and 6). 8. 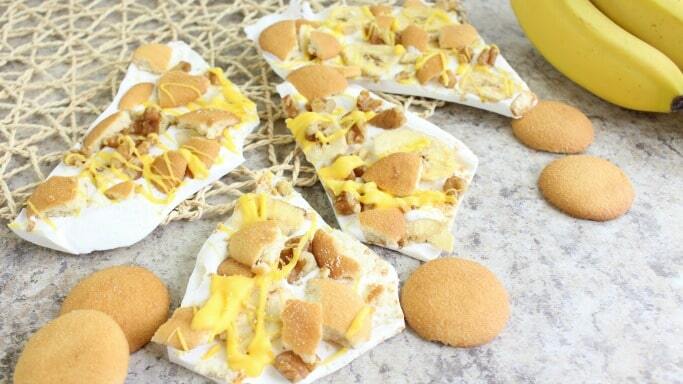 Sprinkle the broken pieces of Nilla wafer cookies on top of the bark. Press into chocolate slightly. 9. Drizzle the remaining yellow chocolate all over the bark (re-heat, if necessary). 10. 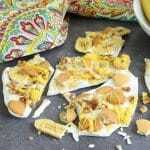 Place in the refrigerator for 1 hour to allow the banana pudding bark to completely harden. 11. Break into pieces and ENJOY!! 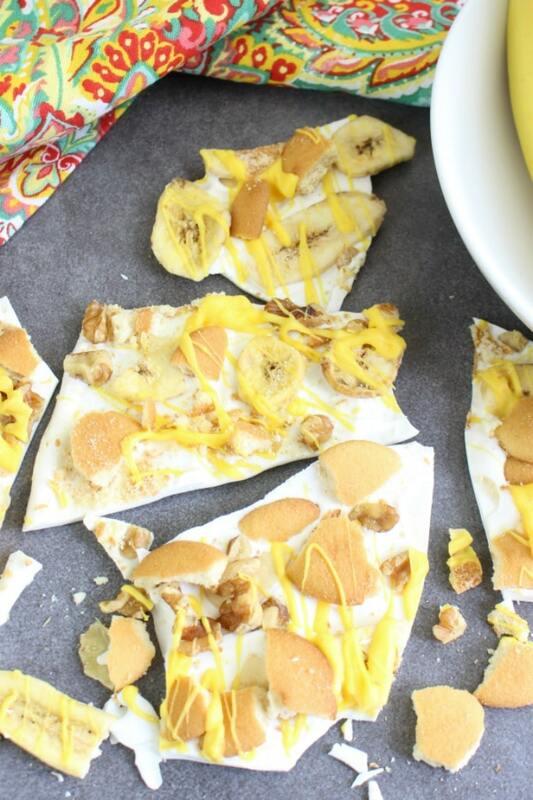 This banana pudding bark is a fun twist on a classic dessert. It'll make a great food gift for the holidays! While the white chocolate is melting, add the yellow candy melts to a small microwave-safe bowl. Microwave on HIGH for 45 seconds or until completely melted and smooth. Remove from microwave and stir well. Immediately place banana chips all over the chocolate. Stir the melted yellow chocolate again and drizzle half of it on top of the bark. (You may have to re-heat it in the microwave if it hardened during steps 5 and 6). Drizzle the remaining yellow chocolate all over the bark (re-heat, if necessary).